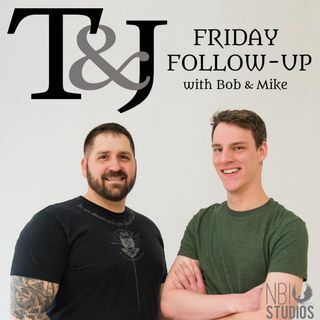 In this episode, Bob and Mike cover questions from listeners after taking one last look at the crime scene in Sunday's episode. They also cover where Bob plans on taking the investigation moving forward. blueapron.com/truth - Get your first 3 meals free.